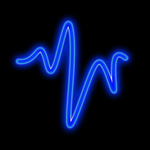 I will produce an overlay of subtitles from English to English (this is not a translation service) to produce access for those who are hard of hearing or for places where your video may be broadcast in a noisy place, or for online social media purposes. Please see examples within the hourlie. If however you provide a written translation into English I can also arrange English subtitles for your video (you will need to know the language Engliash is being translated from, for quality checking purposes). I will initially provide you with a sample style so that you may choose how you want the subtitles to appear regarding font, size and style (background, strokes, shadows etc.). Once you have approved the sample of how you want the subtitles to look, I will provide a screener copy of the up to 3-minute video for you to approve and make any amendments or corrections (to names or specifics). I will then send you a final delivery screener so you can see the corrections have been made and your video is perfect. Following your approval and release of your payment, I will then produce a high-resolution export to match your original video quality and resolution and release this. Videos will be exported as .mp4 files in H.264 compression (unless otherwise requested) for optimum online uploading and streaming. I can also create an alpha channel version if required (rather than embedded directly onto your video). We generally aim to have the sample with you within a few hours and the first screener ready for review within 24 hours. 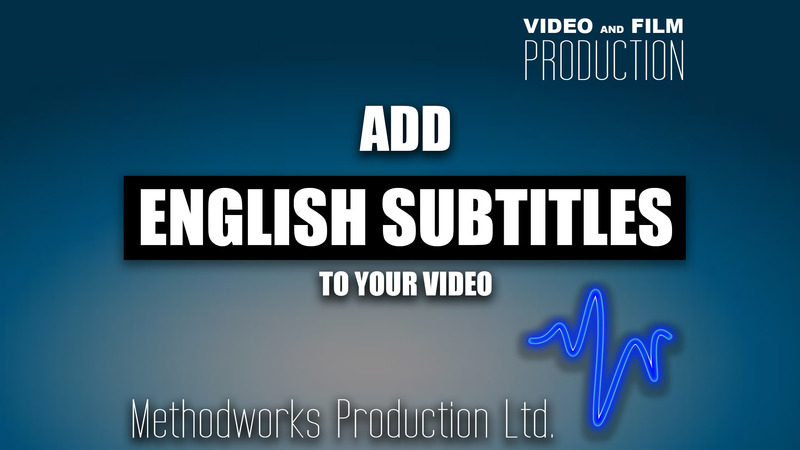 I will initially require a sample of your footage whether your share it on an online drive/email or drop it to my office, for initial example of subtitling style to be produced. As always, very helpful and easy to work with. Andrew worked hard on a difficult piece of subtitling and completed the task at short notice before deadline. Efficient, professional and friendly. Truly excellent work! He's polite, he's friendly, he is creative, and he uses his initiative. I would not only not hesitate to work with Andy again, but he would be my first choice! Truly excellent customer service, stunningly fast delivery, super fast assimilation to what was required, fantastic value for money, and a wonderfully friendly and professional guy. Would highly recommend and will use again, without doubt, if the need for further subtitling arises. Andrews is a real professional. Understood everything on the task and was really quick at coming back to me. I would use him again for any subtitle job. Absolute pleasure working with you John, everything from the clarity of what you required to your consistent level of communication throughout the project ensured a successful realisation of your needs. Would certainly look forward to any further collaborations with you. Excellent work, real pleasure to deal with, went the extra mile to make sure the project is completed to perfection, thank you Andy!